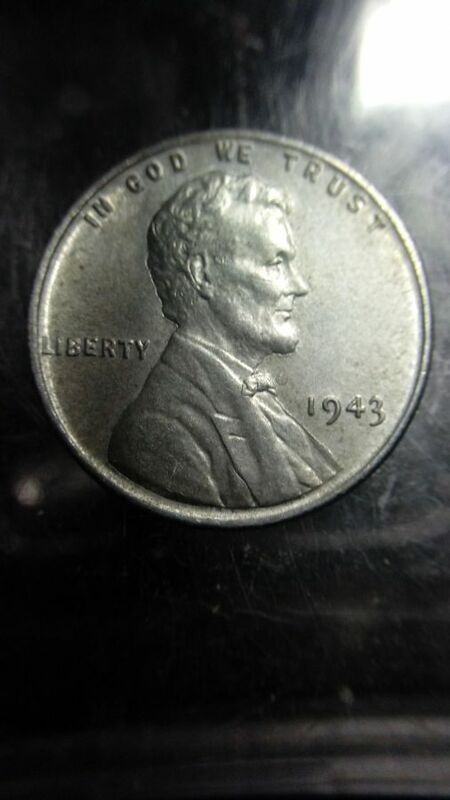 I have 2-1943 Steelies with the same maladies on the back of the head. 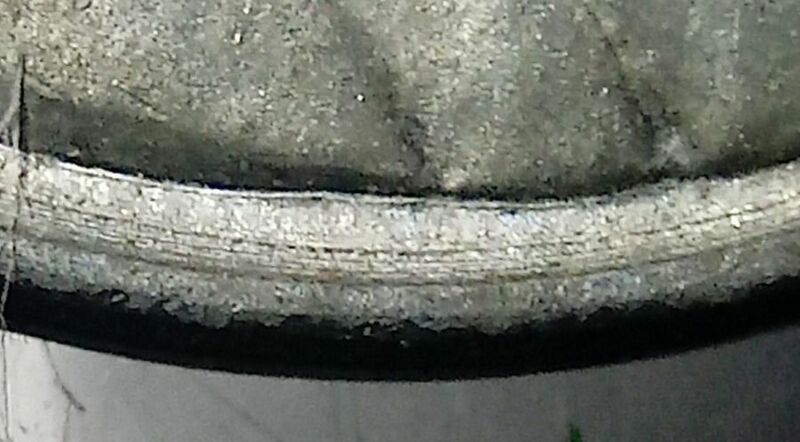 And then I have this one that I've attached an entire buttload of photos because whatever is causing the issue on the head is all over plus there are 3-5 lines curving around the inner edge of the obverse. I think the marks on the edges of the design are caused by the Retouching of Design Elements, as was common, I gather, during the 1940's. Those lines around the inner edge though really have me stumped. Idt the coin is in bad enough shape to have been run through a counting machine, but I really don't know. 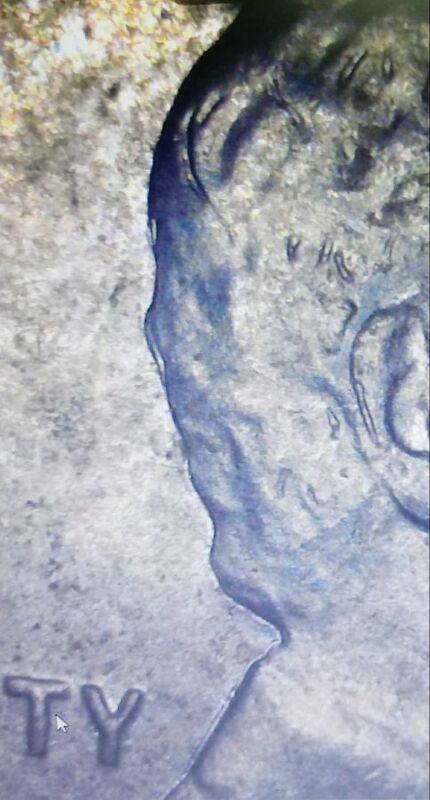 I also have a WV State Park Quarter with similar marks around it too. Any input is most appreciated. I guess we'll have to do this the hard way cause it won't let me upload many of my shots. I will try to get some into the comments as well. They really need to change that feature. If I share 2 of the same then I am sorry. Thanks y'all!!! It won't let me share ANY of my good shots! Hopefully there is enough here to make a determination from. Grrrrr....Spoon! Spoon! Spoon! Spoon! Spoon! The lines around the devices are from die wear. 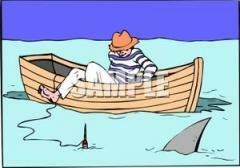 Same as the usual shelf looking lines that others misinterpret for double dies. 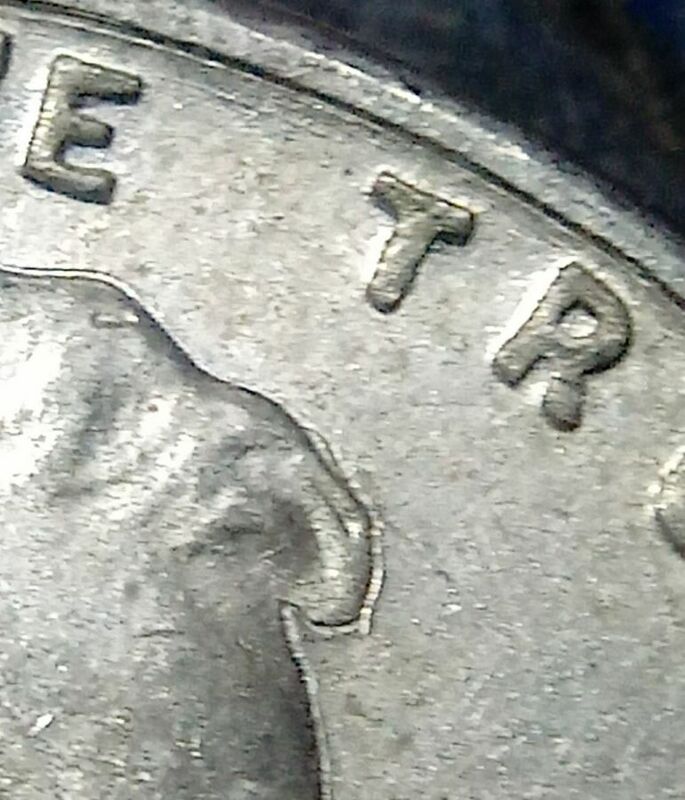 The lines in the field are probably caused from a die cleaning that scratched the die at some time. 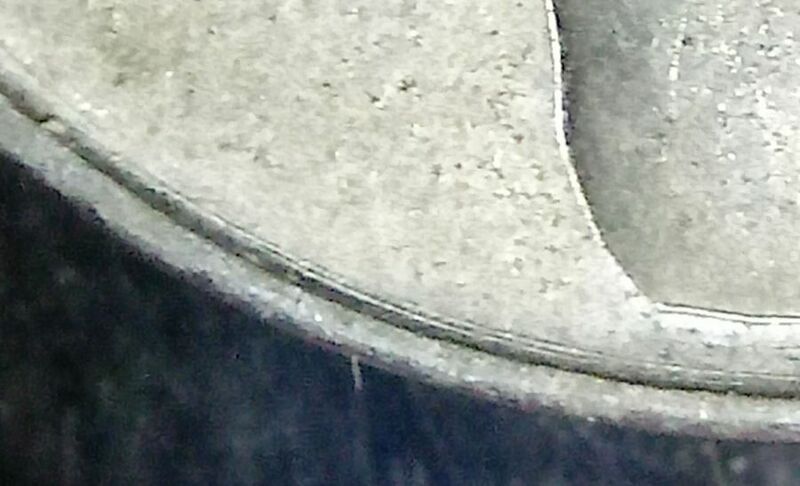 Is there any way that you can post a picture of the edge of the coin? I will. I don't think it is replated though. Rick, what would they be on my Harper's Ferry Quarter? Idt they are counting marks because I've had it since it was pretty new, but I suppose it coulda been thrown into a counter the 1st day. I'm sure the quarter is damage but would like to know by what. 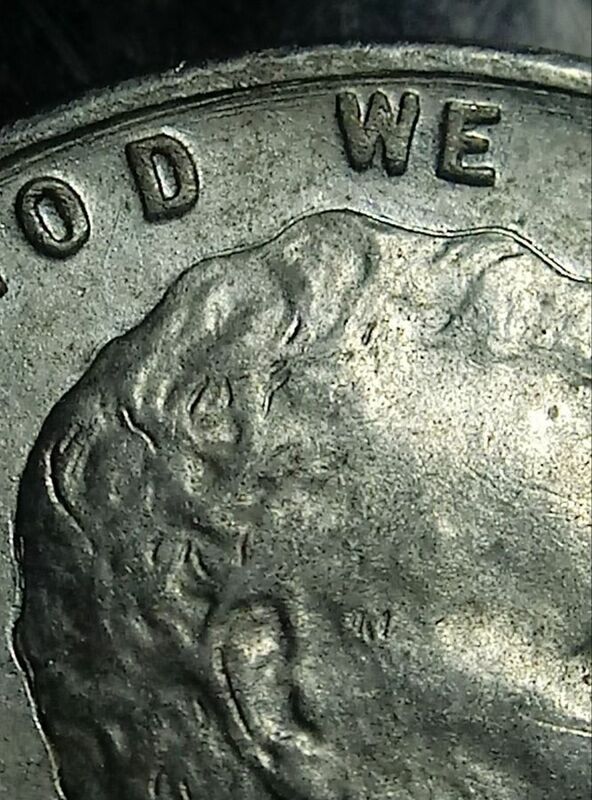 Also, so the lines around Lincoln's Headare not from a re-engraving?